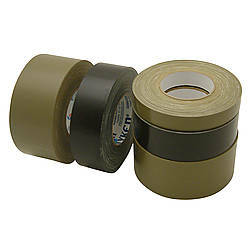 Purchased Most Frequently: 4 in. 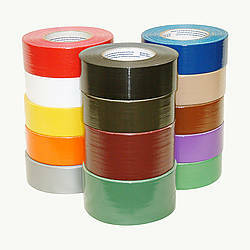 x 60 yds. 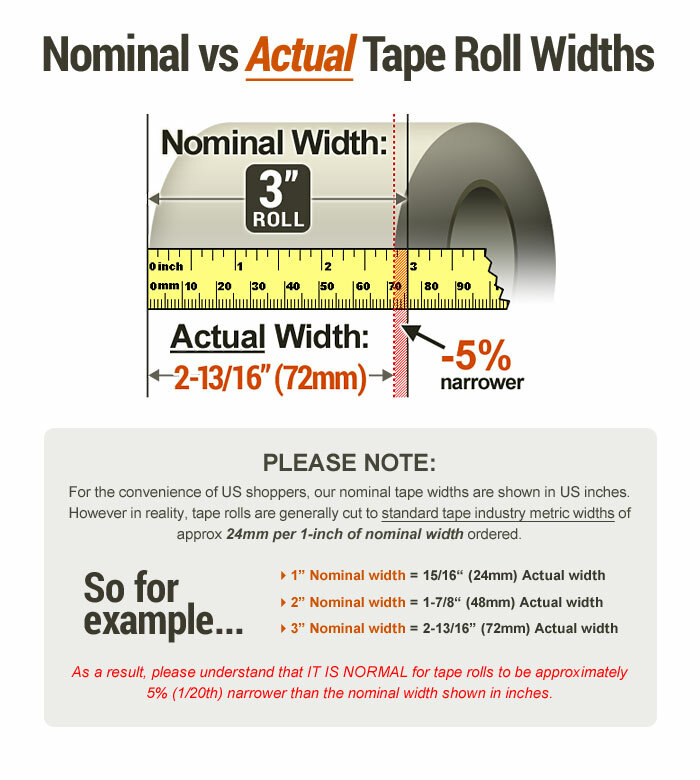 (Clear) | See Pricing Table below for additional options. 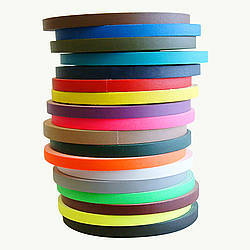 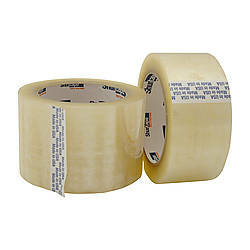 Please note the overstock 3 inch rolls would no longer meet the ASTM D5486/PPT-T-60E specification. 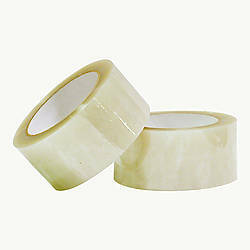 JVCC PES-32G Polyester Film Packaging Tape is a heavy-duty polyester film packaging tape used to meet the highest of quality & performance requirements. 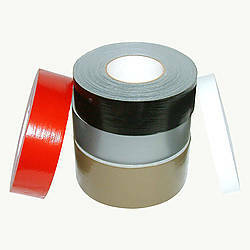 It is used for packaging, sealing, and splicing. 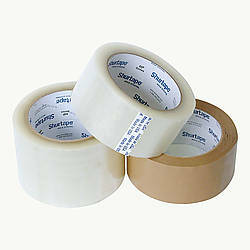 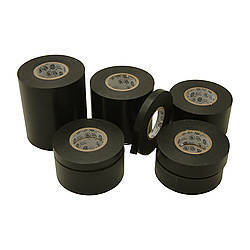 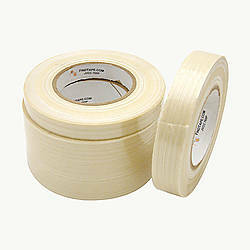 This tape features extremely aggressive hot melt rubber based adhesive that insures instant holding power and provides a quick reliable seal when used for strip closure of regular slotted containers, overlap sealing, and fiber drum sealing. 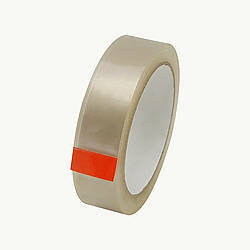 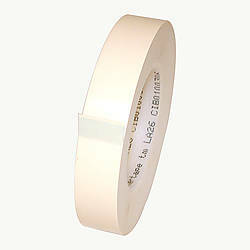 This polyester carton sealing tape is used for government packaging since it doesn't stretch or elongate like standard BOPP film packaging tape does. 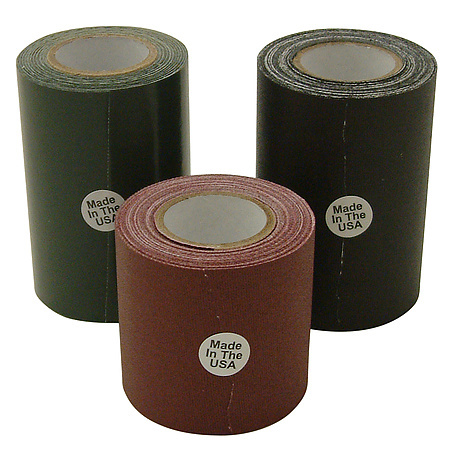 Adhesive: hot met/synthetic rubber resin How are adhesives different? 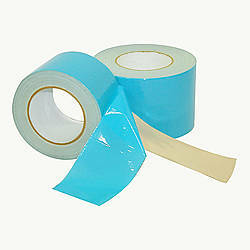 Thickness: 3 mils (carrier, adhesive) 2 mils (carrier) What is mil thickness?